M, W, Th, F, Sat: 10:00 a.m. – 4:00 p.m.
Tuesday: 2:00 p.m. – 7:00 p.m.
First Friday of each month 50% off entire store except Boutique Department. Last Friday of each month 50% off Boutique Department. Regular sales and additional sales are announced in our Monday morning email. 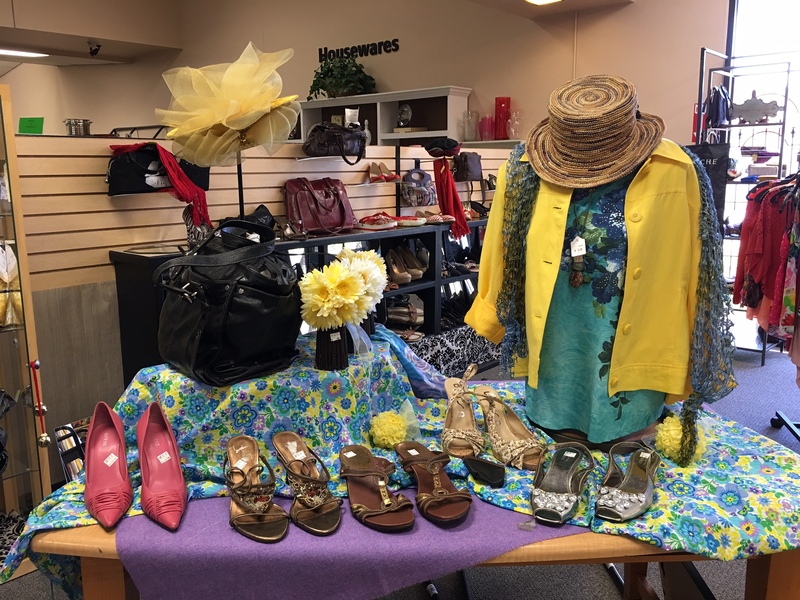 Don’t miss sales; signup at the thrift shop counter to receive announcements. Assistance League Thrift Shop, an 18,000-square-foot upscale resale shop, offers quality merchandise, including a selection of antiques and collectibles, men’s, women’s, and children’s apparel and shoes, books for every age, baby clothes and accessories, electronics, sporting goods, toys, housewares, linens, furniture, home decor, seasonal items, and jewelry, all at affordable prices. 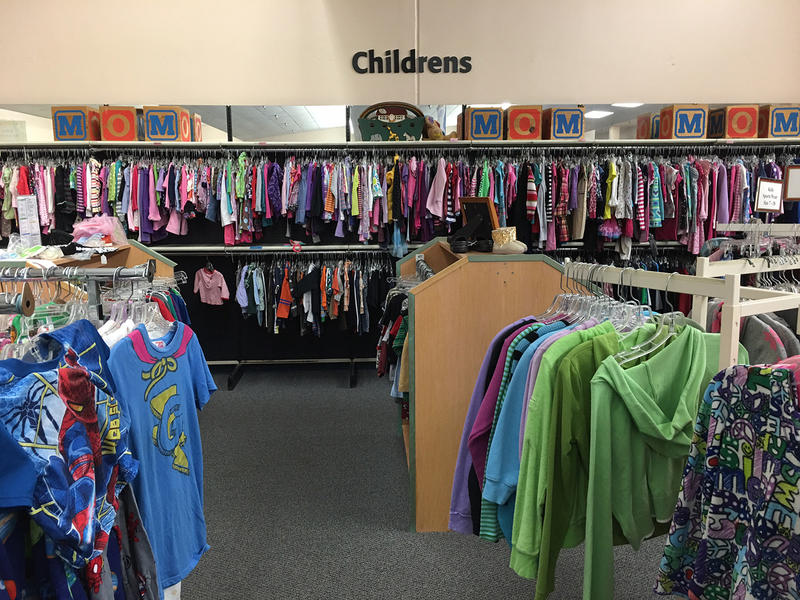 Our “Boutique” racks contain better clothing lines, some never even worn. 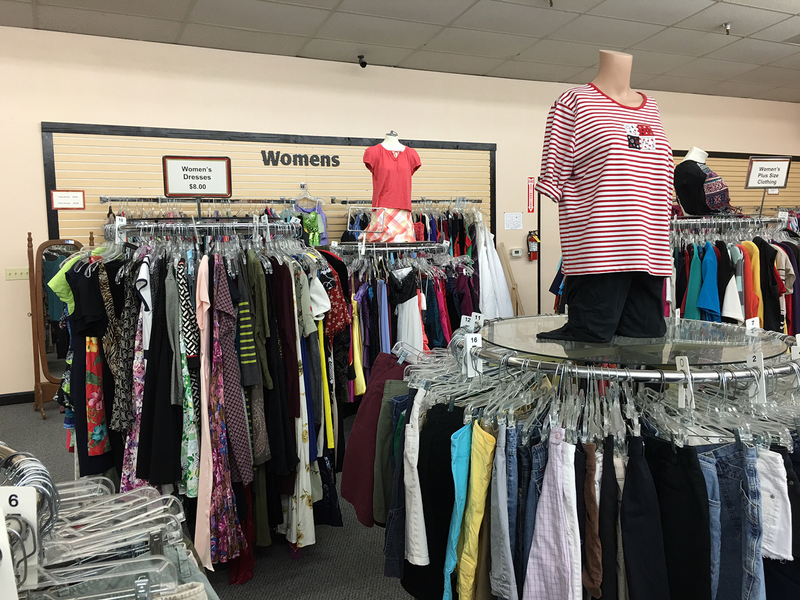 The thrift shop is the main source of funding for our eight philanthropic programs. 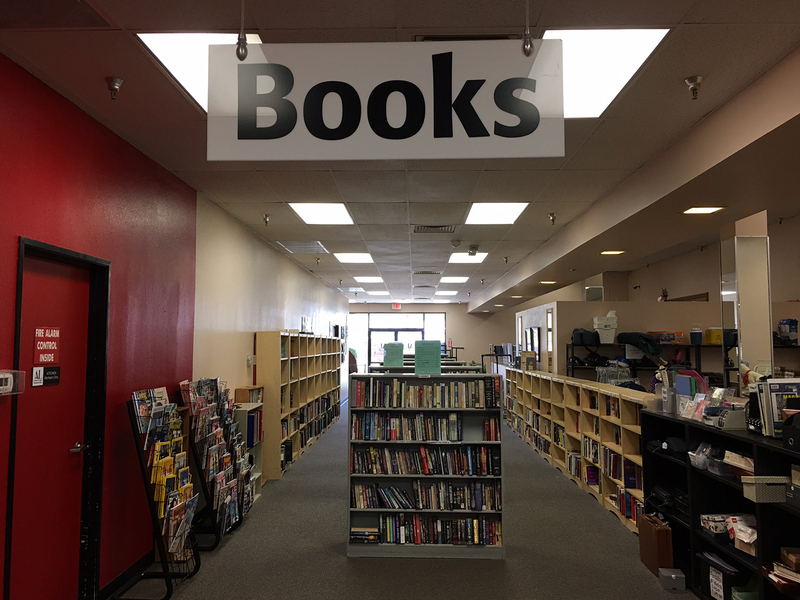 It is staffed and managed entirely by our member volunteers. 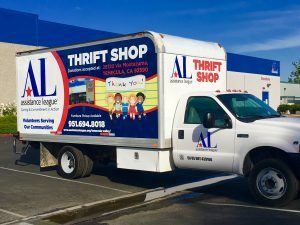 We are proud of our reputation as one of the best and friendliest thrift shops in Southwest Riverside County. 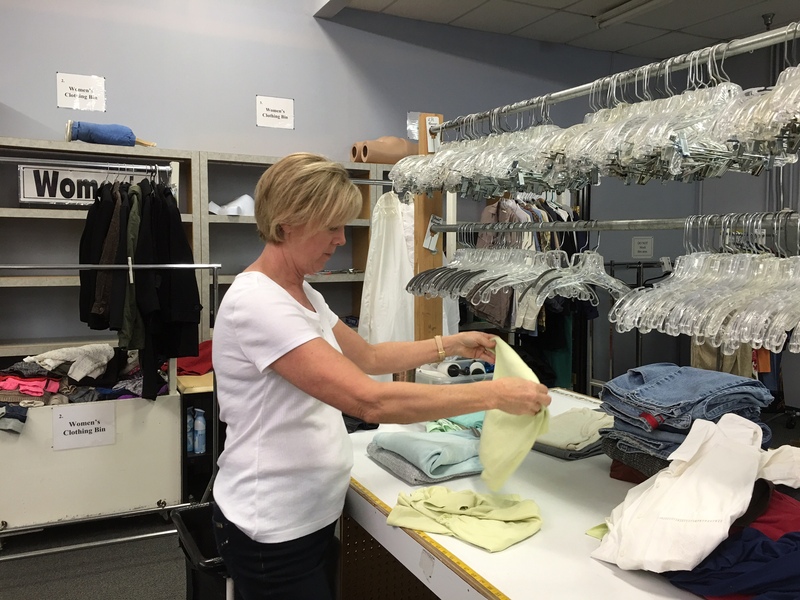 Our members work hard to make sure the merchandise is always good quality, clean, and priced fairly. Come see for yourself! 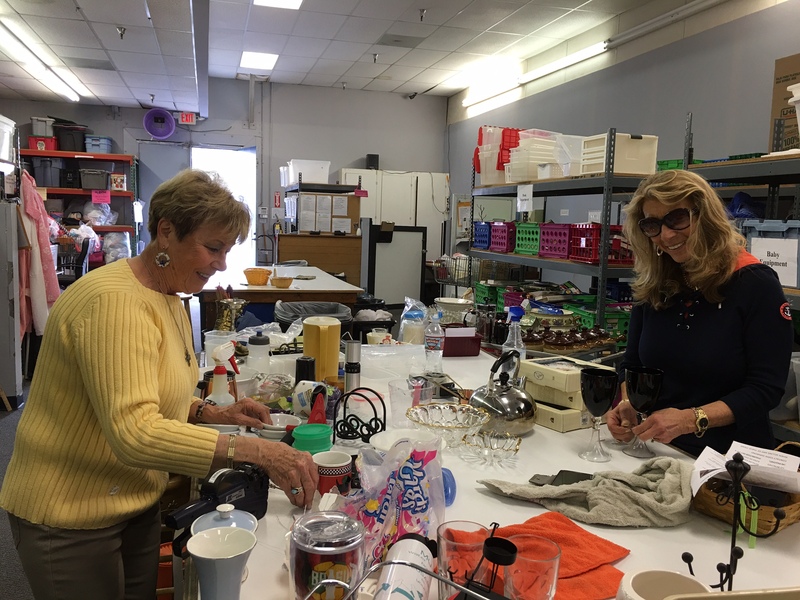 Assistance League Thrift Shop Experience! 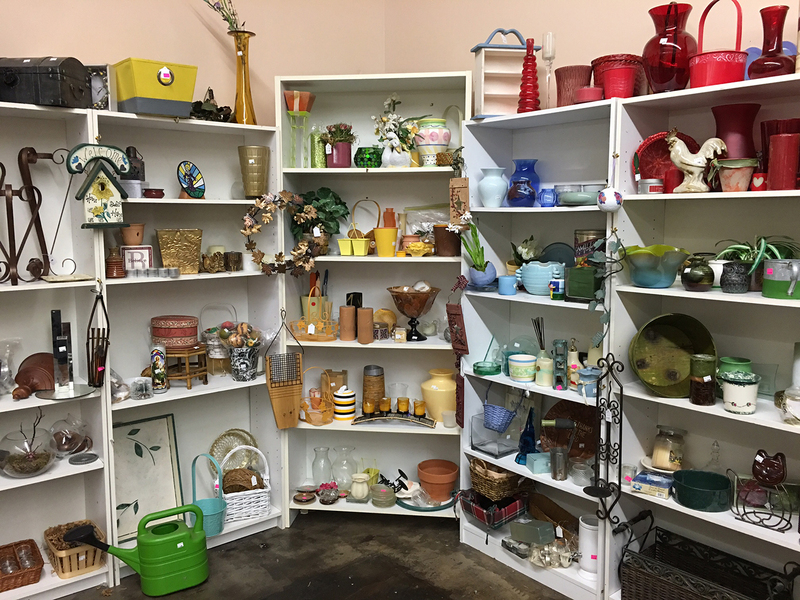 Please bring your “gently used” items to the Donation door located around the corner to the right of the thrift shop entrance. Ring the doorbell, wait, and we will assist you in dropping off your items. For safety reasons, donations are accepted only during business hours. Please, do NOT leave items outside when we are closed, as they will be damaged by the weather. 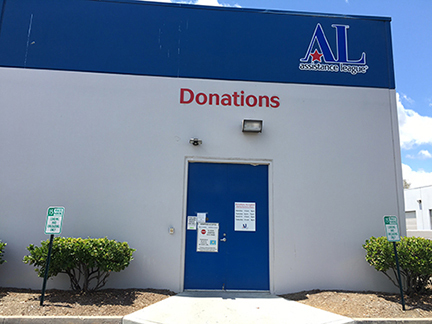 We welcome, and greatly appreciate, donations of items in good condition, such as clothing, books, toys, jewelry, housewares, collectibles, baby items, furniture and electronics. Please, NO significantly damaged, torn, stained or faded furniture.